In January 1911, Maud’s parents sent her to San Diego, California to stay with her grandmother, Albertina Palmer Austin, to recuperate after an appendectomy. Here she continued to write and submit short stories, receiving a great deal of support from her Uncle Frank Palmer. 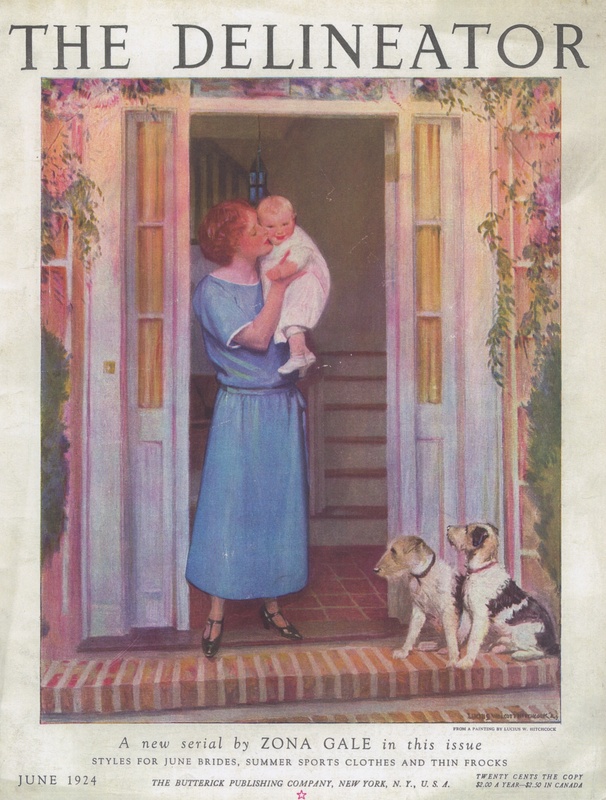 When preparing to return to Minnesota in June of that year, Maud picked up a copy of the Los Angeles Times Sunday Magazine, and to her surprise found that it had printed her first story, “Number Eight”. As much as Maud believed she was born to be a writer, Delos grew up knowing he would be a newspaperman. After high school he worked as a newspaper reporter in Fargo, ND and later in Minneapolis, MN. Delos and Maud met in 1915 and married on November 29, 1917. Following Delos’ military service during World War I, he returned to the Minneapolis Tribune. The Lovelaces left Minneapolis in 1920 and moved to New York City. Delos worked in Manhattan for the New York Daily News as a reporter and copy editor until illness forced him to resign in 1923 and he and Maud moved back to Minnesota. Delos was a freelance writer for seven years and quickly became a successful story writer. He sold 50 stories to a single large national magazine and was paid up to $1000 each for them. 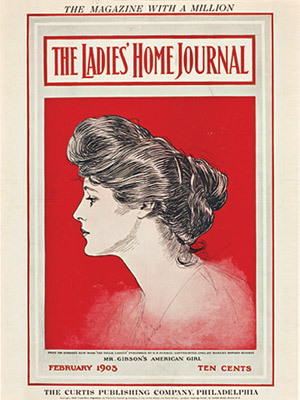 His stories sold to all of the popular magazines in the 1920s, such as Country Gentlemen, The Saturday Evening Post and the Ladies Home Journal. With Delos’ encouragement, Maud turned to historical fiction. Her first published novel was The Black Angels in 1926. 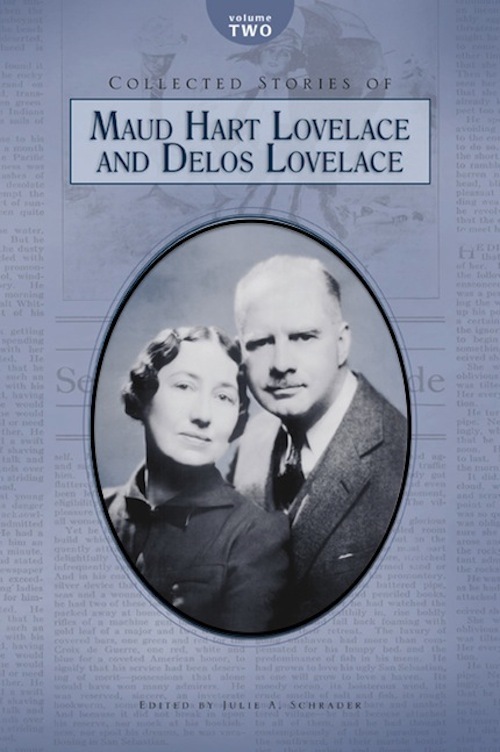 The Lovelaces returned to New York in 1928 chiefly because Maud had business with a publisher and partly because Delos wanted to return to the newspaper business. Not only did the couple collaborate on short stories, but they also authored and published three books together, Gentlemen from England, One Stayed at Welcome, and The Golden Wedge. Maud found success with the Betsy-Tacy books starting in 1940. Delos worked with the New York Sun as assistant city editor, a columnist, a book reviewer and even as the story writer for a comic strip. Volume One contains twelve short stories, some written by Maud herself and some a collaboration of the couple. There are many more Lovelace short stories, enough to fill several volumes. Stayed tuned for Volume Two!